This beautiful necklace and pink rose gift is a lovely gift for any woman touched by breast cancer. 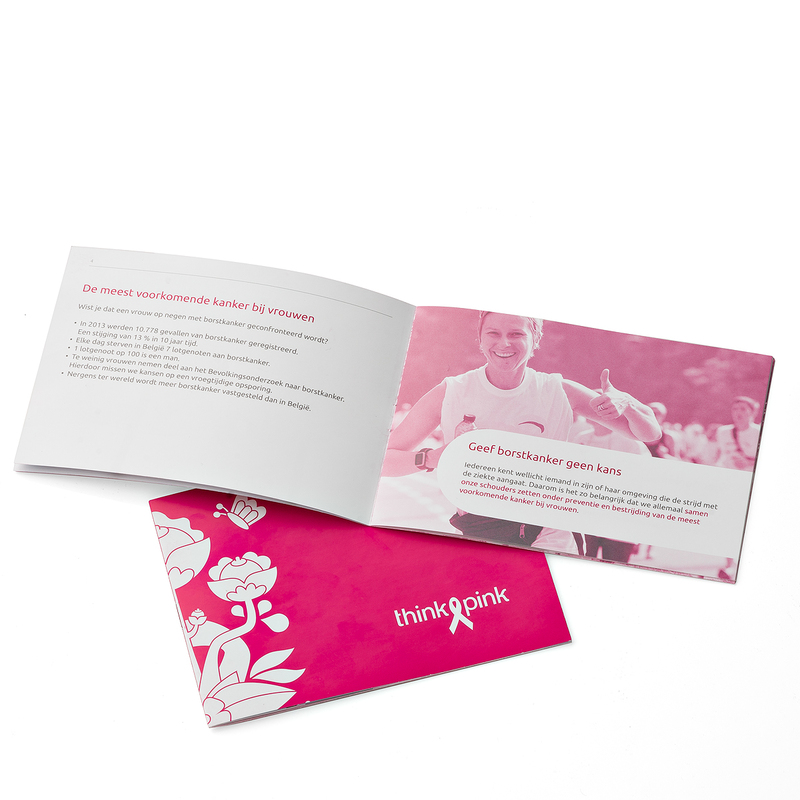 When you send this special gift, you are supporting Think-Pink, the National Breast Cancer Campaign in Belgium. 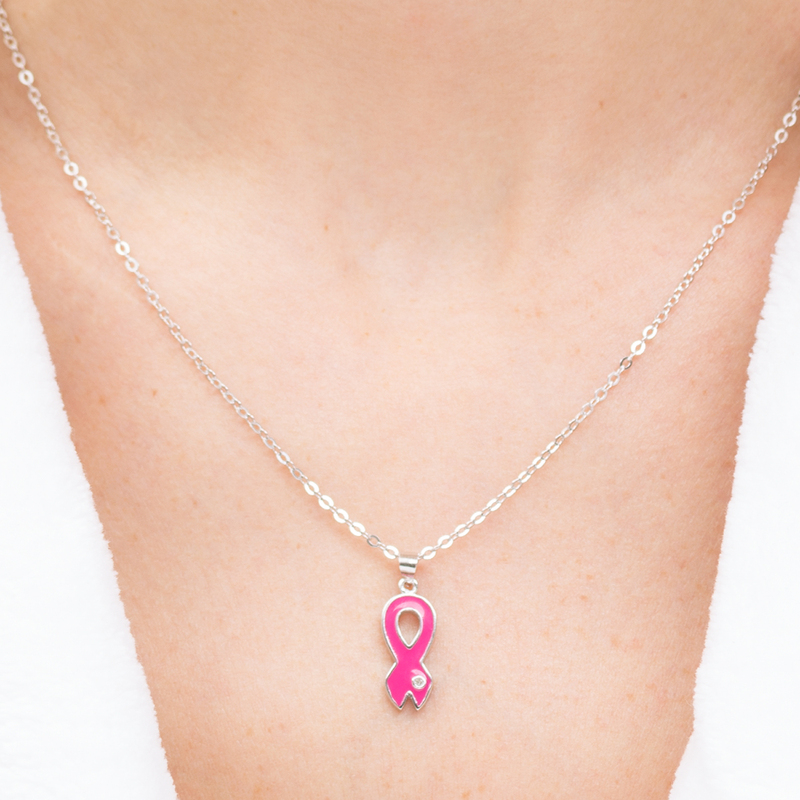 The pink enamel ribbon pendant has a sparkling Swarovski crystal detail. The necklace is presented with a pretty pink rose to lift her spirits and bring a smile to her face. It makes a very thoughtful gift for women battling breast cancer, breast cancer survivors, and the loved ones who stand with them.